Debuting in 1989 and marketed in the United States Japan and Canada as the Legacy, the mid-sized Subaru Liberty comes in four- or six-cylinder variants, with turbo or naturally aspirated induction systems, five and six speed manual transmissions, and four and five speed autos, with later models offering the Lineartronic Constantly Variable Transmission (CVT). These are all durable products that with proper servicing will run smoothly for 200,000 kilometres or more. Scheduled logbook services by All Drive Subaroo will get maximum life and reliability from your Liberty auto transmission or manual gearbox. The Subaru Liberty has been a part of the Australian Subaru scene for a very long time and like all motor cars in service for extended periods intrinsic weaknesses have emerged in some models that over time can develop into service issues. Luckily most of these problems can be averted with proper maintenance by a Subaru specialist. It’s worth noting of course that, considering how many years the Liberty has been in production, driveline faults due to Subaru design flaws are in practice rare. The most common fault in the naturally aspirated manual Subaru Liberty range is viscous coupling failure. Customers complain of a binding resistance while cornering or a whining or whirring noise in a straight line. This is where in-depth knowledge of engineering advances is critical. 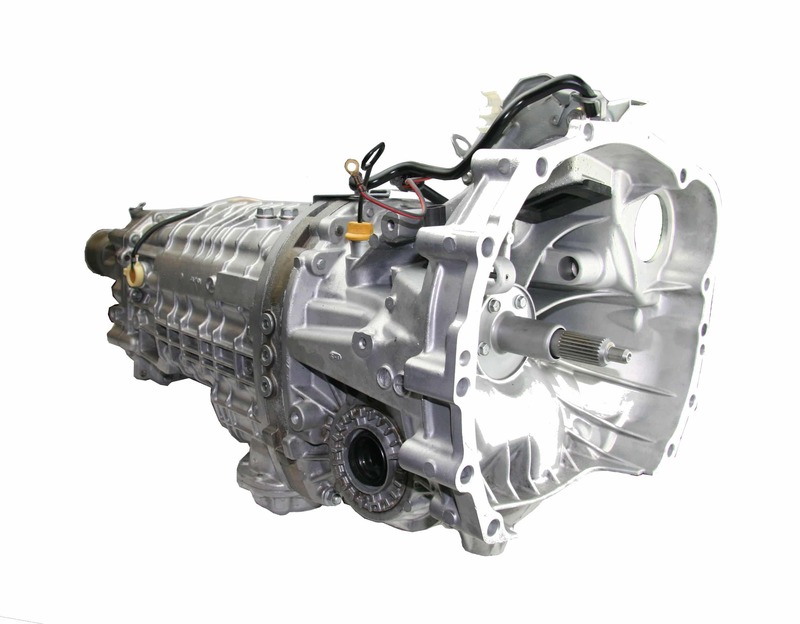 Non-specialist mechanics often misinterpret symptoms of viscous failure leading to expensive exploratory repairs that fail to solve the problem, or unnecessarily extensive repairs, such as replacing the entire transmission, which of course solves the problem, but at great expense. With ADS you get accurate diagnosis and appropriate repairs with ADS revised components. 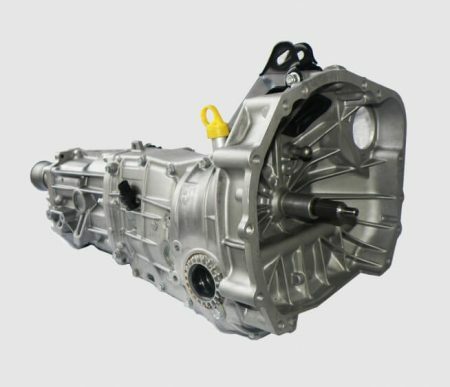 Instead of replacing the entire transmission for a single internal component, we offer several viscous coupling replacement options that can save you a lot of money, with the added security of knowing that with our engineering revisions, you will have a permanent and reliable repair.